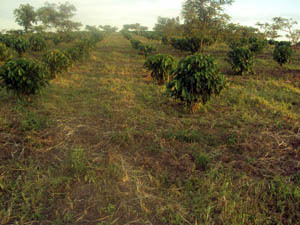 The "New Life" vision for Lwankuba Coffee Farm was for farming, training for local subsistence farmers, education, renewal and mission. 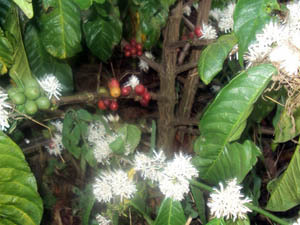 Lwankuba Coffee Farm consists of 500 acres of land which the Mityana Charity has leased and part of the land is under cultivation. Nabukenya Primary School is on the same site. We are working in partnership with Hall Hunter Partnership (HHP) a soft fruit growing company in England who generously made a commitment to support the project in 2009. HHP shipped a tractor over to help plough the land as oxen were previously being used to plough and also to collect water for irrigation. 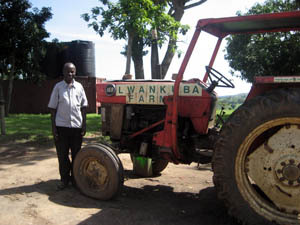 Working with the charity the farm has its own borehole and irrigation system. 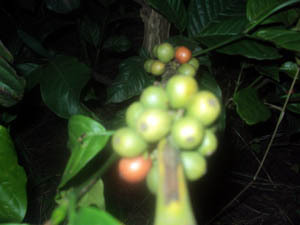 In 2010 after much research, it was decided to grow ROBUSTA coffee on the farm for the export market. 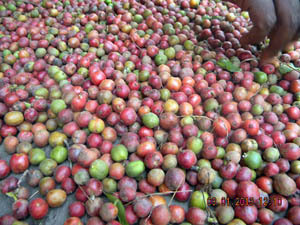 Harvesting started in 2012 and a processing plant was installed in time for the 2014 season. In 2016 the coffee farm was started as a business and part of the profits are returned to the charity. 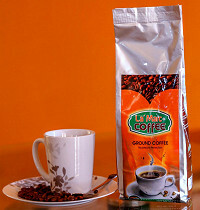 Coffee is now being packaged and sold in Uganda and hopefully in the UK. 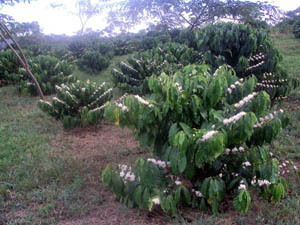 We are planning to provide a service to local growers and introduce them to the export market. 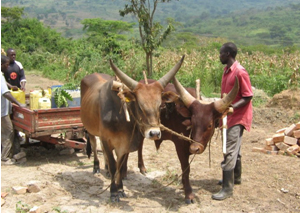 Alongside this we are developing this farm as a model farm for training. Several open days have been held.